Everyone needs great resources! At NGBL have developed relationships with a few select partners that have really made a difference in our lives and in our business. We are proud to have them on our team and you will be too! Lake Levels, Permit info and more. Cindy is a Lake Blue Ridge Resident and lifelong water sports enthusiast. Her family's love of the water led Cindy and her husband to the business of boat docks after leaving the world of banking and in pursuit of everything water. Cindy's Real Estate career is focused on Waterfront properties. 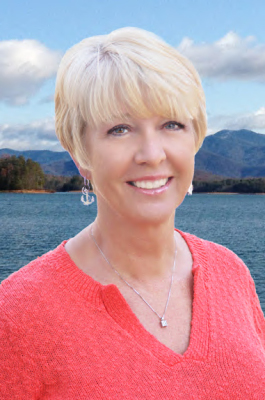 As a Native of Blue Ridge, GA, Cindy's knowledge of the area, real estate market and our lakes will provide buyers and sellers with an effortless purchase or sale transaction and an agent who can help you transition into lake life. The best furniture for your dock and patio!